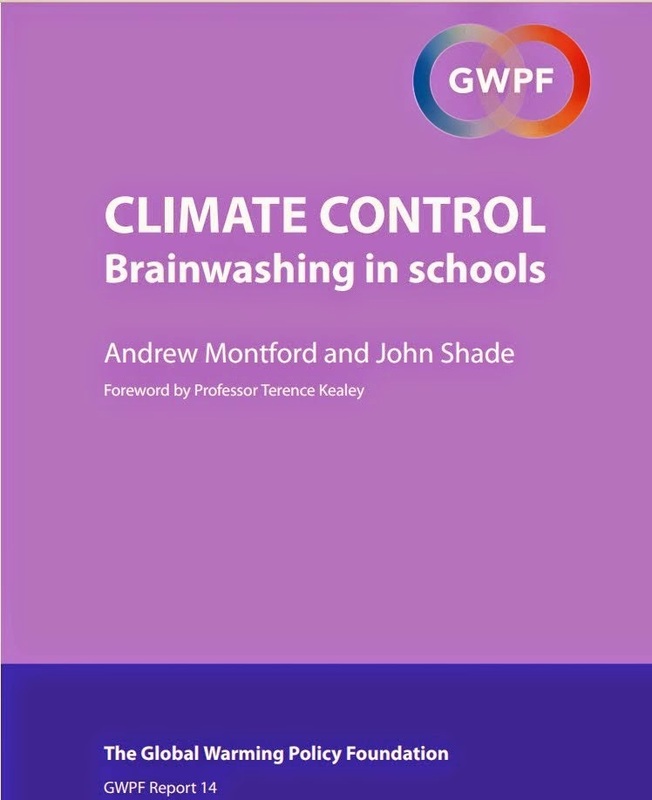 Climate Lessons: Poisoning the children's minds with climate scares: will that educational tide be on the turn in 2011? Poisoning the children's minds with climate scares: will that educational tide be on the turn in 2011? We have seen an astonishing 40 years of scaremongering triggered by a few irresponsible scientists whose computer models became so vividly real for them that they abandoned basic adult responsibilities in their consequent public agitations. After a brief dalliance with the possibility of the onset of the next glaciation, their efforts turned to warming, encouraged no doubt by the remarkable annual increases of CO2 recorded at Mona Loa. They devised models to give CO2 a more important role in climate than observations and properly conducted historical reconstructions support. The models do this by means of an hypothesised positive feedback involving water vapour, a feedback which is implausible from our knowledge of atmospheric history, and unconfirmed by recent observations, not least of air temperatures which fail to show the tropospheric 'hotspot' predicted by the models. The 'settled science' of CO2 applies merely to its radiative properties, since the impact of these on the climate system is far from settled, with expert estimates ranging from an overall slight cooling, to a slight warming from projected increases in ambient CO2 over the next hundred years or so. The apocalyptic stuff requires those computer models and their novel feedbacks. Models which are mere toys in the face of the immense complexity of the system they refer to. 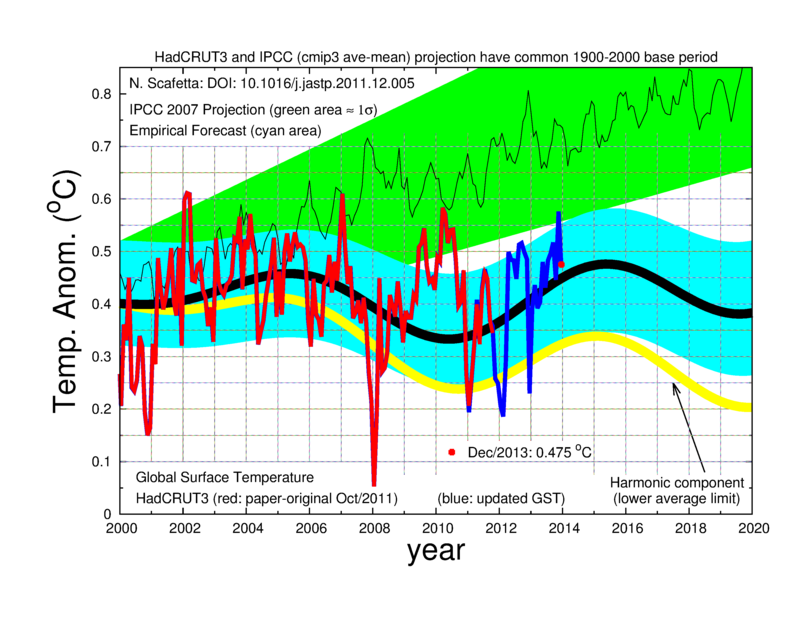 Models fit only to illustrate some aspects of speculations about the climate amongst relevant professionals, and not nearly good enough to warrant the widespread alarm they have been used to support. It seems to me that adults, and in particular professionals, have a moral responsibility to avoid such scaremongering, and in particular to protect school-age children from it. The temptations to pursue it for financial and political gain, or even for the pursuit of publicity and public attention as ends in themselves, are obvious and in part explain the enthusiastic adoption of climate scares by powerful individuals and organisations keen to grow in power and influence. That they have dramatically succeeded in this is one of the most interesting features of the current scare, and one which is surely worthy of deep study in many disciplines if we are to have any hope of reducing our vulnerability to such exploitation. While the media/political class chattering in and around climate will no doubt continue into the indefinite future, perhaps continuing the 20th century tradition of alternating, on an approximately 30 year cycle, between cold and hot dooms. (Certainly the recent cold weather over most of the northern temperature latitudes has seen more talk of ice ages, 'little' or otherwise.) Or, the talk may become more nuanced, and less vulnerable to refutation, by deploying less specific threats such as 'climate change' or 'climate disruption', giving the agitators scope for pushing their 'cause' on the back of the inevitable excursions of weather events near or beyond previously recorded extremes. Attempts have been made to make this particular spin, but their impact seems limited, presumably because of the huge prior success in promoting the warming motif. 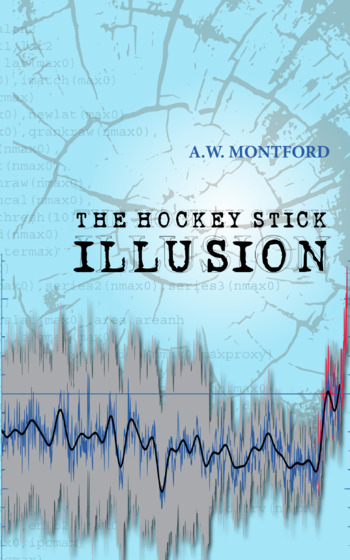 The establishment (media, political classes, academia, governments, the EU, the UN, major NGOs and other multinational corporations) has bought wholeheartedly into climate alarm, some no doubt for genuine and honest reasons, based on trust in the pontifications of erstwhile respected bodies such as the Royal Societies of Edinburgh and London, or indeed of the once 'dull and dowdy' Met Office, now transformed with the help of a WWF activist into an important exponent of 'climatism'. They make for a wealthy and powerful force driving and/or riding the tide of alarmist opinion about climate. It might seem futile to resist it. But what else can we do? Will it self-destruct? The case for alarm over human impacts on climate is so thin, so tenuous, that it seems doomed to collapse from its own absurdity. The last year or so, from Climategate onwards, has seen much to encourage this view, aided and abetted by the wacky sense of humour of the weather gods who produced the Gore Effect so many times, and, now, another winter on the cold side over very extensive areas in the northern hemisphere. Unfortunately the alarmist-virus is out and into the educational bloodstream, threatening to produce more and more demoralised and frightened children. At the very least, we who look on appalled at its spread, can try to find and encourage antibodies wherever and whenever they appear. To mix-in the earlier metaphor, the tide may be turned earlier in some places than in others. Variability is, after all, all around us. I would actually go so far as to describe the behaviour of our teachers and School Boards as Child Abuse! This is a punishable offence and should be applied to these people in no uncertain terms! The look on his face as I zoomed in to the tiny green and red dots showing atmospheric CO2 concentrations was a joy to behold! Yes I asked a group, a few months back, of people of all ages from mid-teens to 80's how much CO2 as a %age they thought the atmosphere now had. The answers ranged from 20 to 85%. Tells you all I suppose.